She’s makeup free and is ready to kickstart a new chapter in her career! Christina Aguilera is one of the most successful Disney stars of all time. She got her singing career started when she sang on Star Search and was later promoted to the Mickey Mouse Club with fellow cast mates Britney Spears and Justin Timberlake. Her powerful vocals led her to singing Mulan’s titular hit single “Reflection,” which carried some impossible notes that no one thought she’d hit. But, she hit those notes and blew everyone’s mind. Then, she came out with her first album in 1999 called “Come on Over.” It carried the smash hit singles “Genie in a Bottle,” “Come on Over,” “I Turn to You,” and “What a Girl Wants.” Sad story though, when she was at her senior prom, the DJ played “Genie in a Bottle,” and she was crushed when all her jealous classmates walked off the dance floor. But, Xtina got the last laugh! And she’s still laughing… all the way to the bank. Then, in 2006, she switched things up again when she dropped “Back to the Basics” which included even more smash hits, such as “Candy Man,” “Ain’t No Other Man,” and “Hurt.” However, her career choked a bit in 2010 when she released her sixth album “Bionic” which tied hand in hand with her new movie “Burlesque” which also starred Cher. Xtina has 5 Grammys, one Latin Grammy, and a star on the Hollywood Walk of Fame. She has sold more than 50 million records worldwide and is one of Rolling Stones’ 100 Greatest Singers of All Time. She was named to the list in 2009, making her the youngest artist to ever make the list, and also the only artist under 30 to be named. Now, she’s reportedly working with Sia on a brand new album. 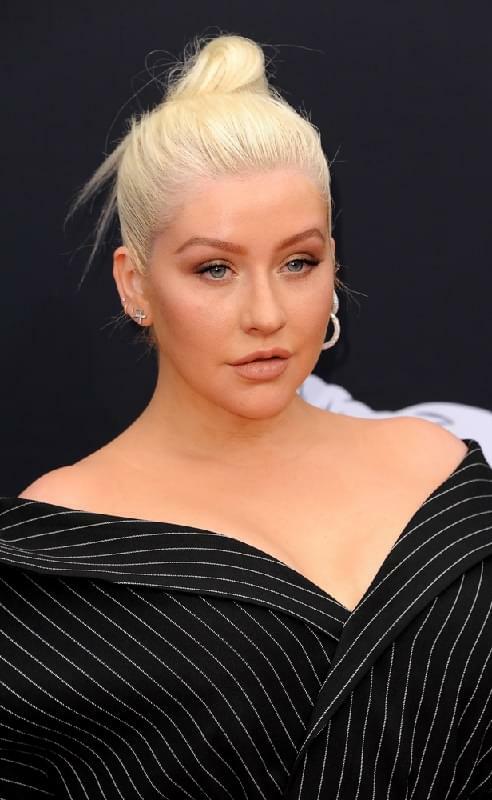 Watch out world… it keeps getting better for Christina! Hold on!